Have you ever considered staying in a luxury lodge in Iceland? What are the benefits of a luxury lodge, and what amenities are included? Where can luxury lodges be found around the country? Read on to find out exactly why you should stay in a luxury lodge in Iceland. Given the wealth of accommodation options on offer in Iceland, it is somewhat surprising that so many visitors choose a place to stay based on price and convenience alone. 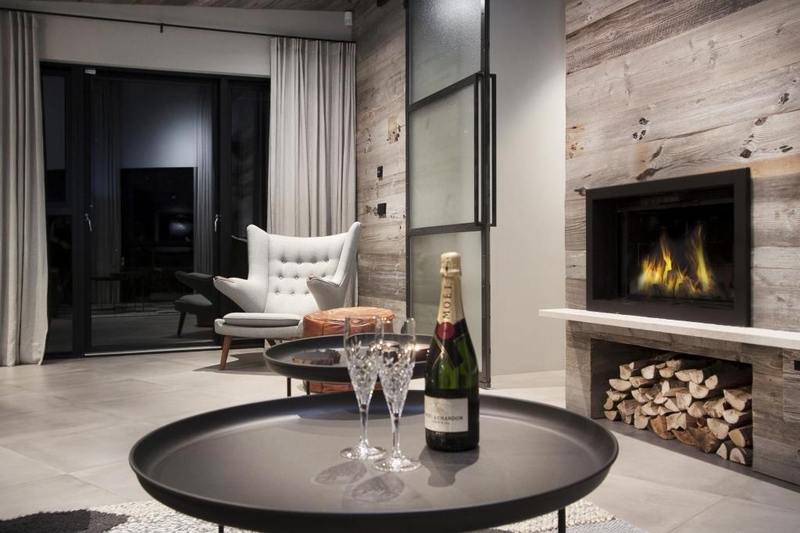 This is especially true considering just how luxurious, authentic and comfortable many of the properties here are, particularly outside of the capital, Reykjavík. Those who do become familiar with the higher quality properties are no doubt in for a treat upon arrival. 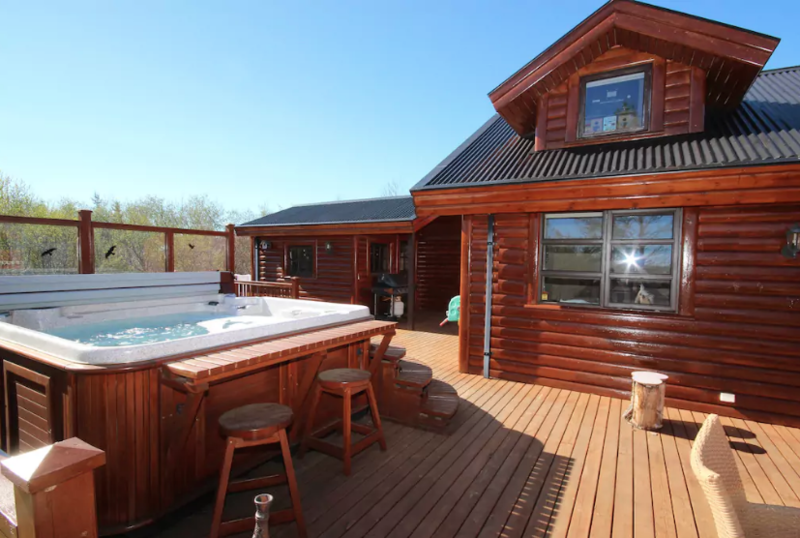 After all, many of the lodges, cabins and apartments listed on Bungalo boast not only interesting architecture, spacious interiors and gorgeous surroundings, but also amenities that complement any stay in the country, including hot tubs and terrace BBQs. Naturally, one can expect luxury properties to cost more than your average real estate, but the extra money spent is more than worth it given how they elevate the holiday experience. Stepping into one such property can often feel like stepping into a second home, complete with all of the comforts and decor that make walking through the door a real treat. Finding exactly which luxury lodge best suits the holiday experience you are after can be a difficult process, one that requires some self-reflection on your part before making a decision. For instance, if you are an avid and passionate cook, will you need a property with a sizable kitchen to match? If you are hoping to spend your evenings sipping wine on the terrace, what landscapes and landmarks would you like to see? If you’re honeymooning or celebrating an anniversary, will you want to spend your nights relaxing together in an on-site Jacuzzi? All of these thoughts and more should be crossing the mind of anyone considering a luxury lodge in Iceland. Together, let us look at some of the luxury accommodation choices that can be found across the land of ice and fire, delving into just what makes each of our choices so special. Iceland’s capital city Reykjavík is perfectly situated to some of the country’s most popular attractions, namely the Golden Circle sightseeing route. As the northernmost capital in the world, Reykjavík boasts a quintessentially Nordic charm with its colourful tin rooftops, fantastic seafood restaurants and guardian mountain, Esja. The city itself provides countless museums and art galleries, acclaimed theatres and exhibition spaces and innumerable cultural landmarks, perfect for visitors looking to get to grips with Icelandic culture. 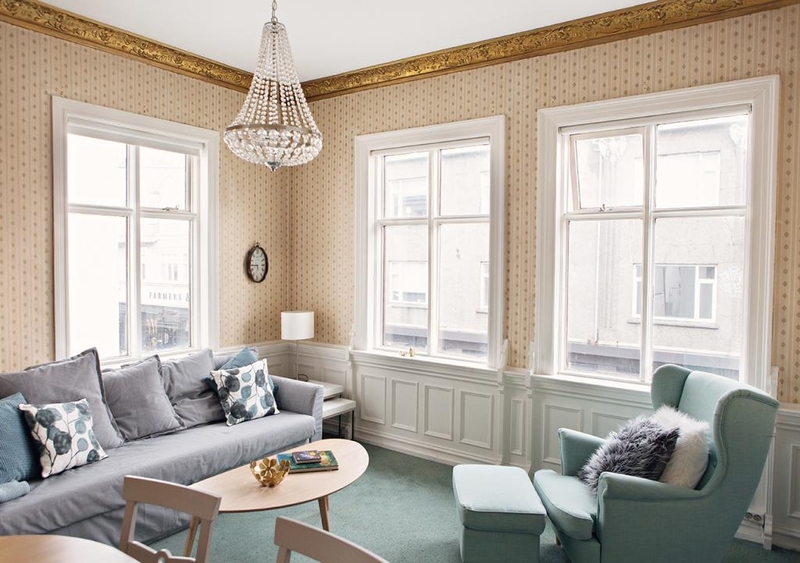 This 5-bedroom holiday home in Reykjavík is a prime example of what quaint, yet opulent properties can be found in the city. The interior positively oozes splendour, with its generously sized rooms, equipped and modern kitchen and high definition, wall-mounted television. The house is large enough to sleep up to fourteen guests. 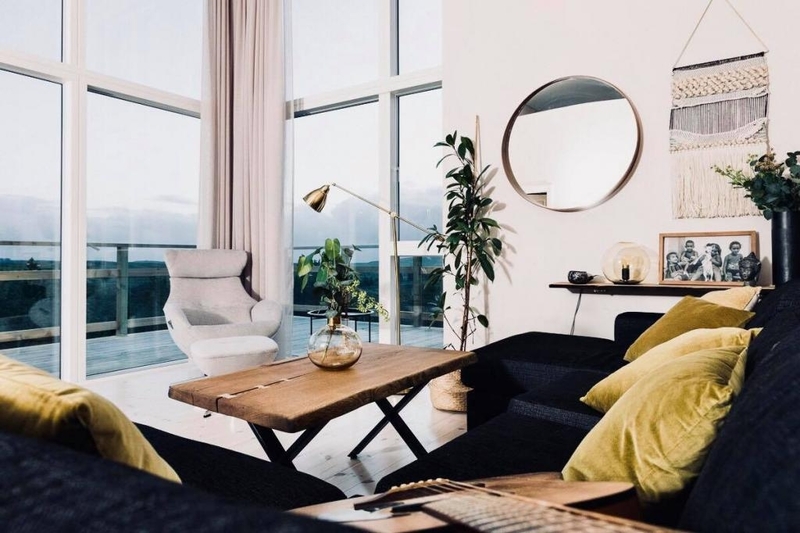 Another option is the Centerspot Holiday Home, which comes with 3 bedrooms, a comfortable living room and a private balcony overlooking the city’s main shopping vein, Laugavegur. 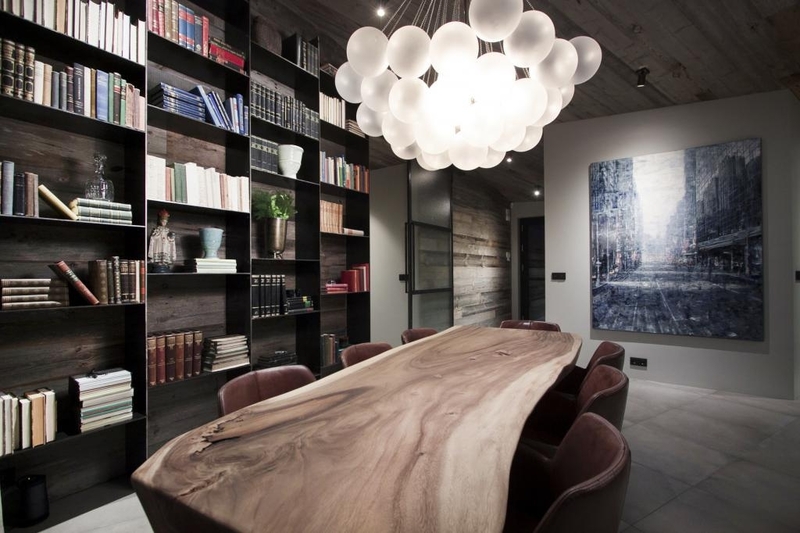 Decorated in a timely and sophisticated manner, one couldn’t ask for a more accessible and advantageously located property during your time in Iceland. 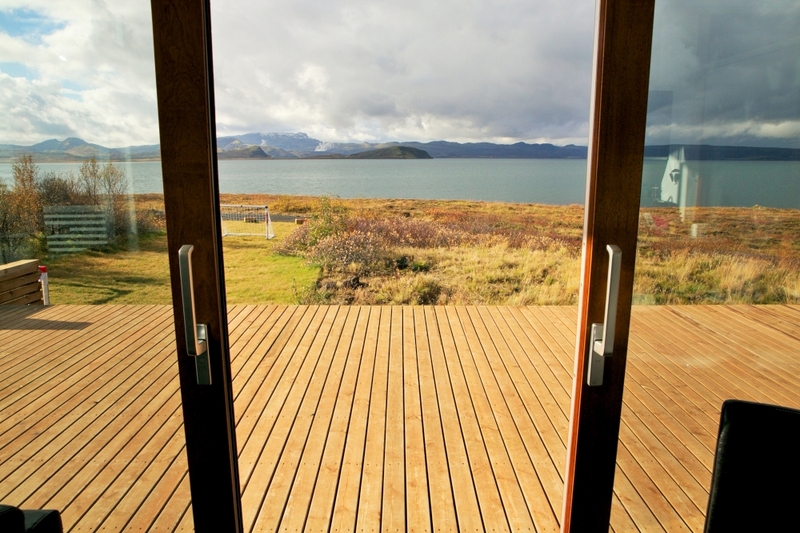 Just 15 min drive to the south of Reykjavik you will find a gem of a property that has the luxury of being in the Icelandic nature yet only a short drive from Reykjavik. At Blueberry Hills Villa all the interiors as well as the house it self are built by the owners themselves which makes this place a interesting stay. The South Coast is one of Iceland’s most popular sightseeing route thanks to its plethora of interesting sites. Seljalandsfoss and Skógafoss waterfalls, Reynisfjara black sand beach, Sólheimasandur Desert, Vatnajökull National Park and Jökulsárlón glacier lagoon can all be found in this region of the country. 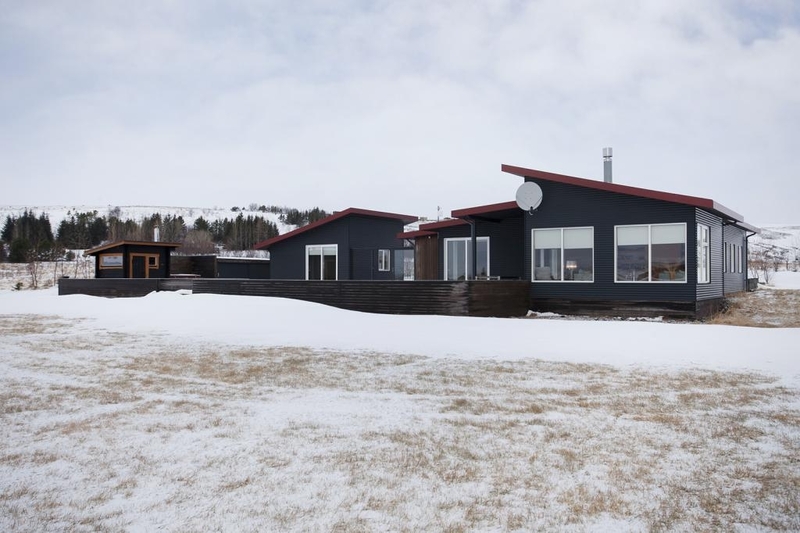 This Luxury Cottage in the Golden Circle is situated near Selfoss, serving as the perfect gateway to the many attractions that can be found in the South region. Surrounding the beautiful cabin is Iceland’s most enchanting, beautiful and pristine landscape with short access to the island’s most sought after attractions. These are Gullfoss, Geysir, Thingvellir, Kerid, Hvita and much more. Stepping inside you will feel at home and enticed by the beauty of the cabin’s cozy and calming atmosphere. 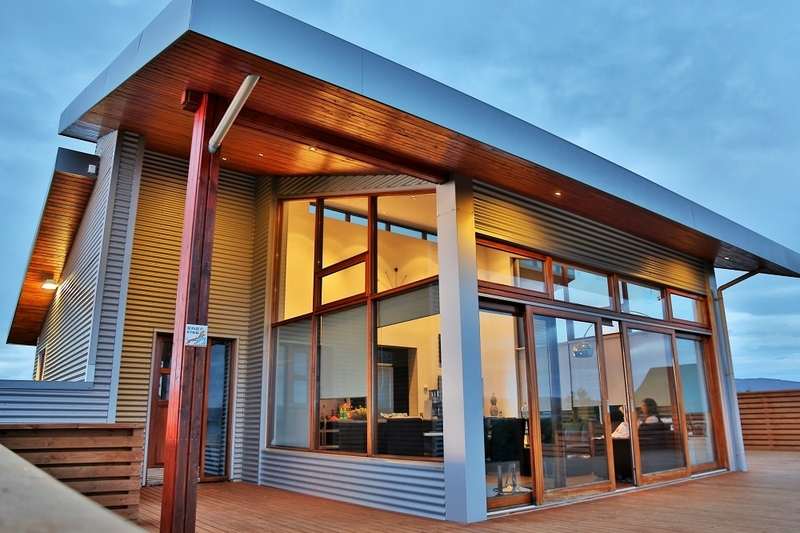 There is also an outside patio with furniture, perfect for looking out for the dazzling, yet elusive Northern Lights. Another stunning option is The Viking Lodge in Grímsnes. Conveniently located between the Golden Circle attractions and all those found on the South Coast, this 4 bedroom villa sports a private jacuzzi overlooking a nearby lake, making this one of the most scenic accommodation choices on offer. The Eastfjords is Iceland’s least visited region due only to its distance from the Capital Region. This is somewhat of a shame given that many of its attractions are the most beautiful and unique found in the whole country. For instance, Vestrahorn is one of Iceland’s most dramatic mountains, with its sharp peaks and glittering nearby coastlines. Other notable attractions in the region include Lake Lagarfljót, Hengifoss waterfall, the pyramid mountain Búlandstindur and Hallormsstaðaskógur National Forest. In fact, there are so many interesting sites in Iceland’s East that an entire holiday could be spent discovering them all. Hálsakot Fishing lodge—forty minutes drive from Egilsstaðir town—is just one example of the luxury properties that can be found in Iceland’s beautiful eastern region. Each cabin of the lodge complex with a comfortable twin bed and private bathroom, with the main building providing a dining area and windows that tower from the floor to the ceiling, allowing for incredible perspectives of the nearby scenery. 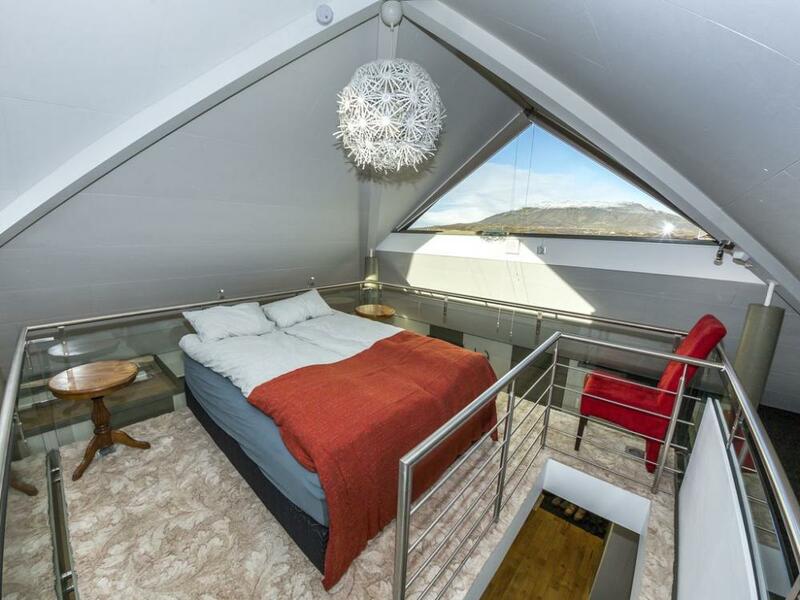 One of the most lavish properties on the site, Eyjar Luxury House, can be found in Breiðdalsvík village. Constructed in 2003 over an old farmstead, this stunning one-story home is timber built and comes with an absolutely magnificent fireplace, adding a tangible atmosphere to your stay. 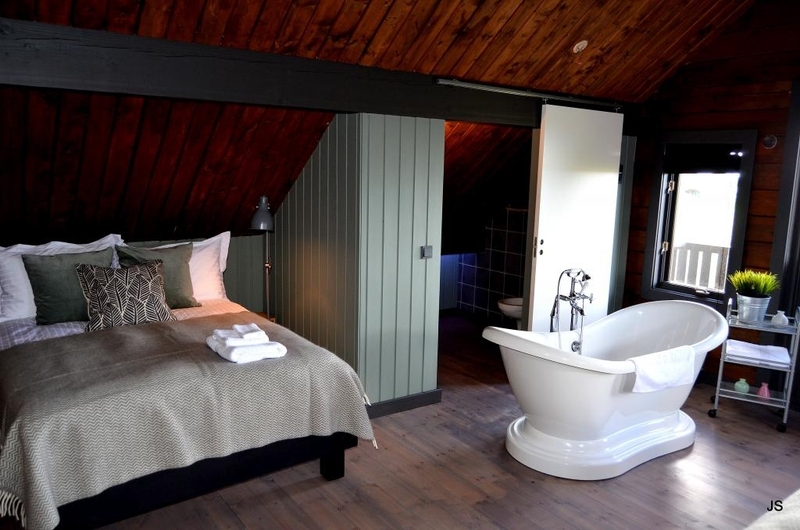 Eyjar Luxury House has eight bedrooms with ensuite bathrooms, each with underfloor heating, as well as a jacuzzi and sauna. 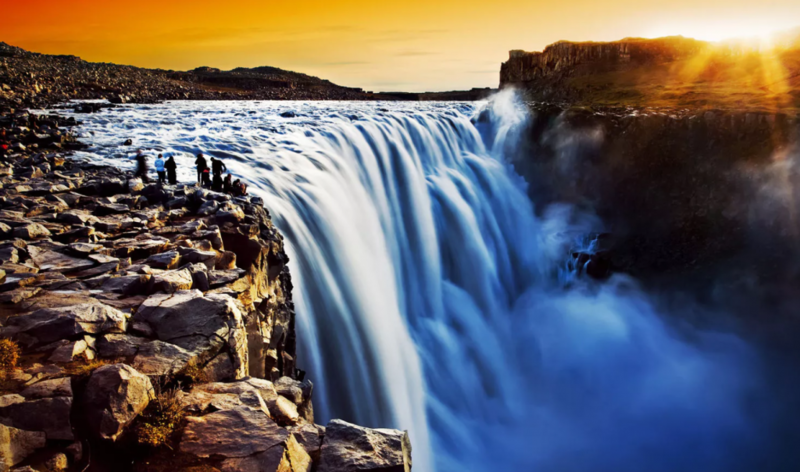 A beloved stomping ground for most visitors to Iceland, the West’s most popular attractions are the waterfalls Hraunfossar and Barnafoss, and Europe’s most powerful hot spring, the steaming Deildartunguhver. Further to the west, visitors will come across the Snaefellsnes Peninsula, known as “Iceland in Miniature” due to its wide range of eclectic attractions. Aside from the peninsula’s namesake, the glacier-topped stratovolcano Snæfellsjökull, guests will also stumble across such sites as Ytri-Tunga seal watching beach, the Rauðfeldsgjá gorge and the 8000-year-old Vatnshellir lava tube. That’s not to mention Iceland’s most photographed mountain, Kirkjufell, most famously showcased in HBO’s fantasy series, Game of Thrones. 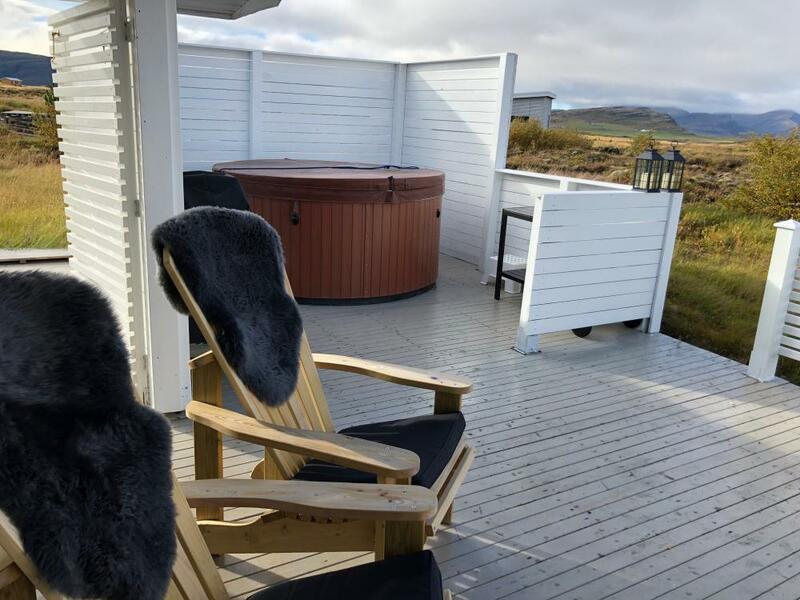 West Iceland Cozy Cabin is located in Borgarfjörður and is a very good choice for those seeking a relaxing stay in a chic cabin with all amentities needed. Outside there is a big porch surrounding the cottage with outdoor furniture and hot tub for use. From the porch there is a view over to Snæfellsnes peninsula on a good day and if you are lucky then the northern lights can be seen. The location of the house is wonderful and a short distance to many beautiful attraction. Deildartunguhver, the most powerful geothermal source in Europe is a short drive away and then there are historic sites in Reykholt only 10 min drive away. Among other places then there is Hraunfossar, Barnafossar, Krauma geothermal spa, Into the glacier and many geothermal swimming pools. 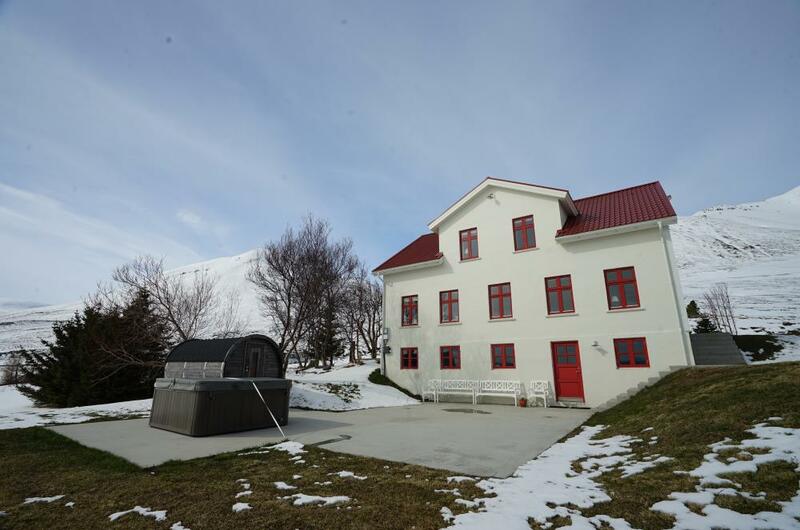 Another excellent choice is Hamar Country Home,newly renovated house in the town of Stykkishólmur, one of the most beautiful towns in Iceland. The house was build in 1904 and is located in the heart of town. It is designed in a cozy old style but equipped with modern equipment. The North is one of the island’s most beautiful and memorable regions. After all, visitors here will discover fantastic landscapes, excellent whale watching opportunities and all of the attractions found close to Lake Mývatn, including the dark volcanic fortress, Dimmuborgir, and the geothermal valley of Námaskarð Pass. Karlsá Lodge, built in 1920s, is located only a few kilometers north of the small fishing town Dalvík. Through the decades it has been a country home and has now been renovated to retain the style and charm of the original structure. It is ideal for big families, couples or friends who want to spend a few days relaxing or exploring the area. The house has an outside hot tub and a sauna with a stunning mountain and ocean view. It has the perfect location to base your next adventure or vacation out of. If you are hoping to stay in the unofficial capital of the North, Akureyri, this 2-bedroom modern villa should suffice. 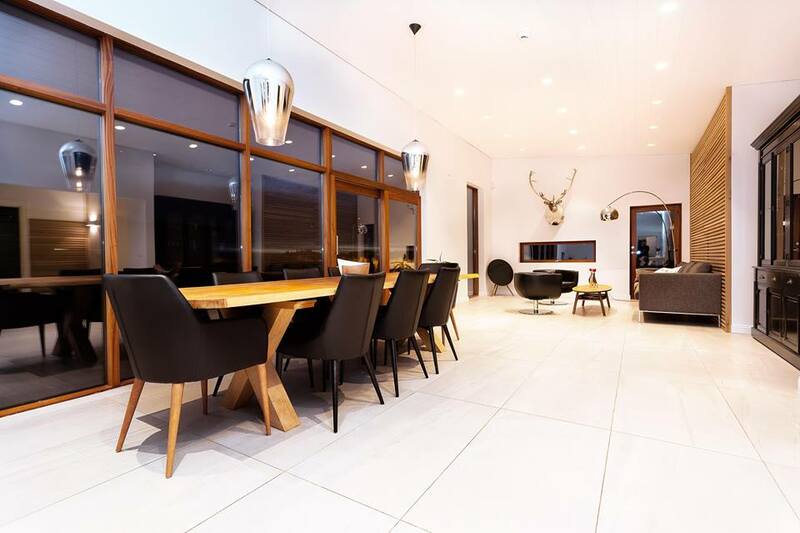 With a conjoined, yet spacious living room and contemporary kitchen, this villa comes with all of the luxury one should expect from an Icelandic home. There are also laundry facilities, and the entire property is decorated with artworks by the owner and close friends. It’s clear that there are many options available across the whole of Iceland for VIP and luxury travellers. Before making your decision, be sure to prioritize the attractions, towns and regions you wish to see on your holiday in Iceland, and consider what luxuries in particular—e.g. Jacuzzi’s, saunas, etc.—you would like to include in your purchase. Whatever decision you make, be sure to expect a comfortable, cosy and sumptuous stay in the land of ice and fire.